Unless you’ve been hiding under a rock lately, you’ve seen the post office’s new campaign for their Every Door Direct Mail (EDDM) services. If you’ve been wondering whether the EDDM service would be a worthwhile addition to your marketing plan, this simple guide should help you make a decision. Every Door Direct Mail is a service of the Unites States Post Office that lets you reach every household along a given route. You can choose to select your target area by city, zip code, or carrier route – small neighborhoods of closely-grouped streets. Along with geographic location, you’ll also be able to see some basic demographic data for the routes you select, letting you refine your target markets even further. What kind of mail should I send? In order to offer reduced rates for the EDDM service, the post office has fairly strict guidelines about what size and type of mail they will accept for the program. When you order your EDDM postcards from a reputable printer like BestPrintBuy, you can be sure that you’ll get high-quality products that meet all the USPS requirements. Postcards are a great choice for an EDDM mailing because they’re eye-catching and easy to customize. The two-sided design lets you maintain a consistent brand image with an informational reverse side, while catching your prospect’s attention with a fresh message on the front. What messages work well on real estate EDDM postcards? The key to direct mail is consistency. Prospective clients need to see your message multiple times over weeks or months before they’ll remember your name, and hopefully begin to trust your message. EDDM postcards are a great tool for this reason: they make it easy to send a variety of messages to the same prospects over time. BestPrintBuy offers EDDM postcards for new listings, open houses, price reductions, market trends, and more. We’ve made it easy to choose the messages you want to send, and the USPS has made it easy to reach the clients you want to address. The best marketing plan is one you act on. With real estate EDDM postcards, you get a simple and automatic marketing message that goes out when you want, where you want. 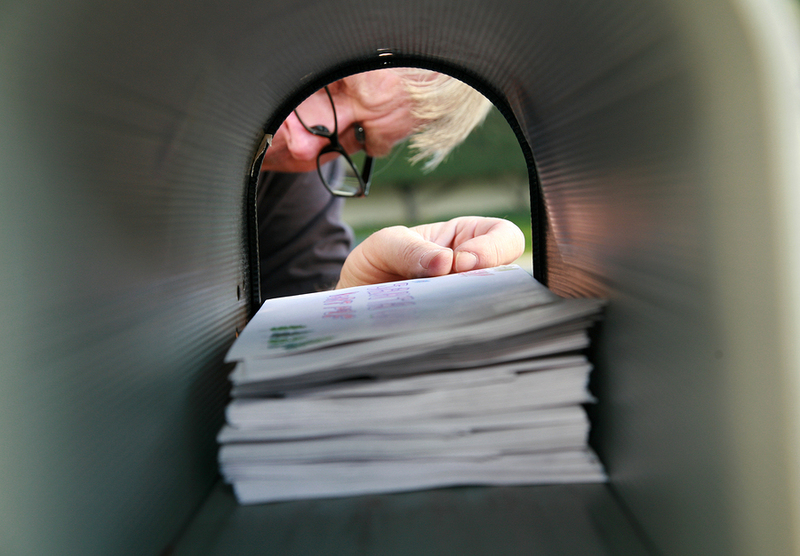 Direct mail marketing doesn’t get much easier than this. This entry was posted in Real Estate 101 and tagged EDDM postcards, postcard mailing, real estate EDDM postcards by admin. Bookmark the permalink.